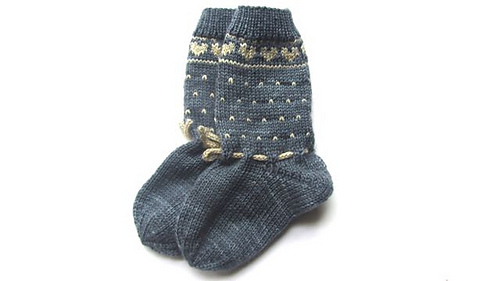 Do not let the name fool you. 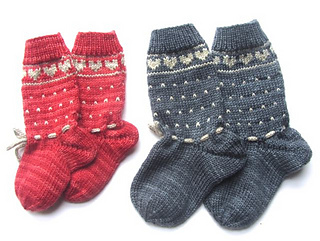 These socks are perfect for any baby boy or girl. 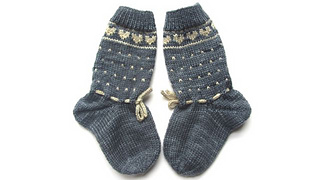 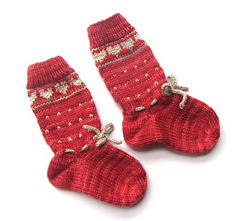 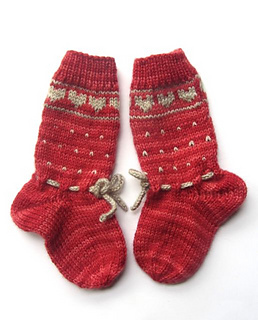 Knit in traditional Norwegian Fair isle, Suesie Dale baby socks are knee high socks for babies that tie at the ankle. This pattern is inspired by none other than the ankle tie socks my magnificent Grandma Sue and her mother knit for many generations.